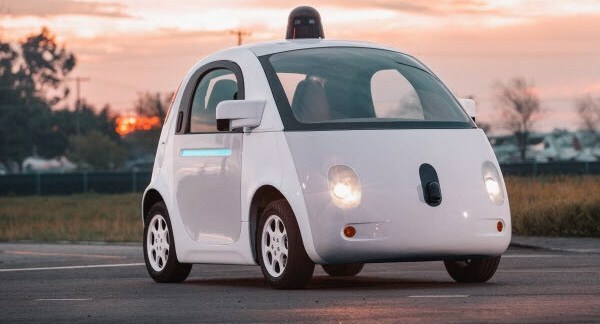 Hay Bro Sis...After a few moments ago the giant technology company, Google revealed begin to develop a car without a driver or a car autonomously for transportation needs in the future. Finally seriousness of Google on the matter began to unfold. Currently rumored that the technology company based in Mountain View, California, the United States began looking for a partner automotive companies to develop autonomous cars to the automotive market significantly in the days to come. Such information is quoted from page Autoguide quoted from Autoblog, Thursday (09/01/2015), previously Google has announced that they have appointed former Hyundai CEO John Krafcik is projected as the leader of the autonomous car project. Now, Krafcik also said to have worked on a business plan in order to bring the autonomous car technology to society significantly. It is also justified by Sergey Brin who is Co-Founder of Google. He confirmed that it was intending to cooperate with one car manufacturer in the world to bring Google's autonomous cars to the market. Moreover, Brin also stated that it is also likely to do a partner at a leading provider of vehicle components to streamline the steps in the development and production of autonomous cars. "We really focus on working with partners. I hope to bring it to a wider scale, more than partners, including OEM (Original Equipment Manufacturer) on board, "said Brin. Furthermore, Google itself is rumored to have developed their autonomous cars that can run without pedal and do not require human role. Even so, it looks like Google will launch an autonomous car at an early stage which has a system of control by humans.